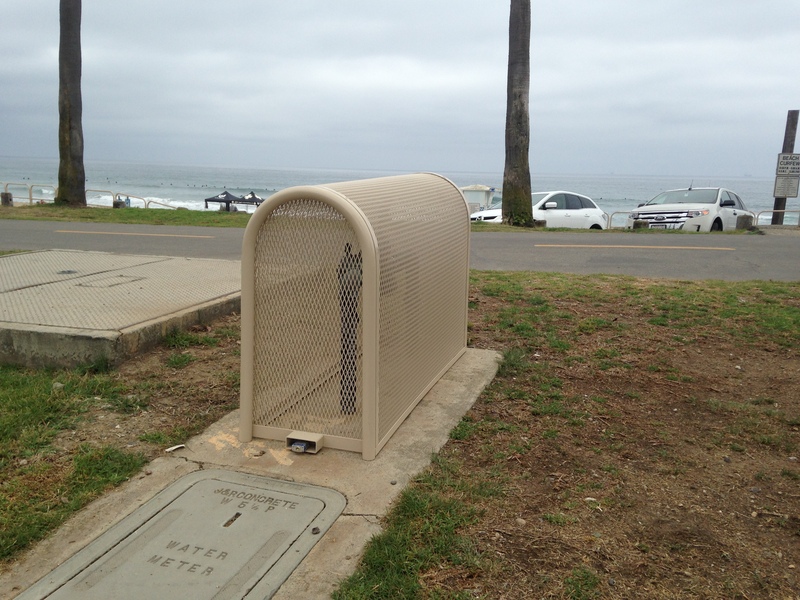 We promise to deliver the higheset quality backflow preventer cages on the market today. 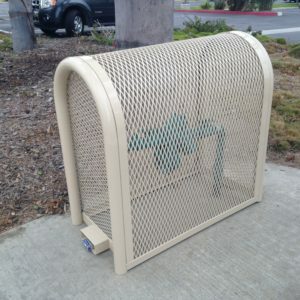 We can make a cage with your specific dimensions. 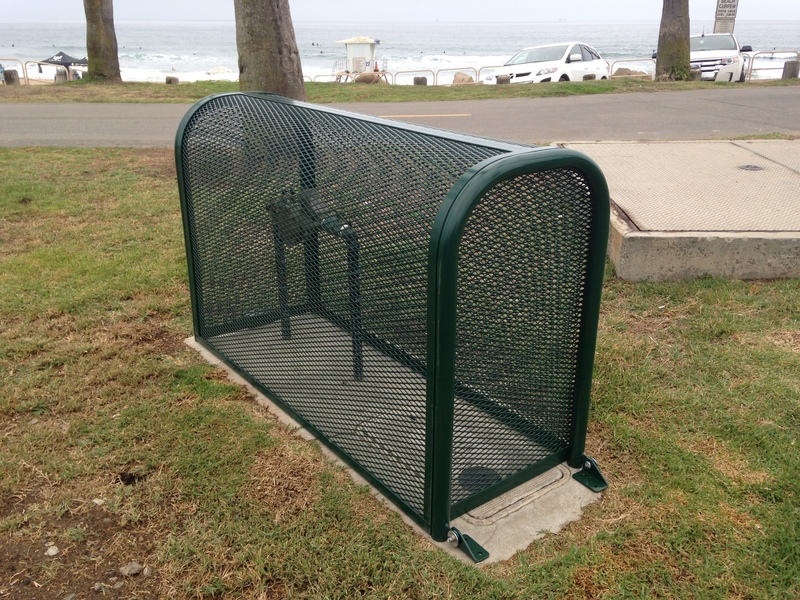 Please consult our factory for pricing on custom cages. 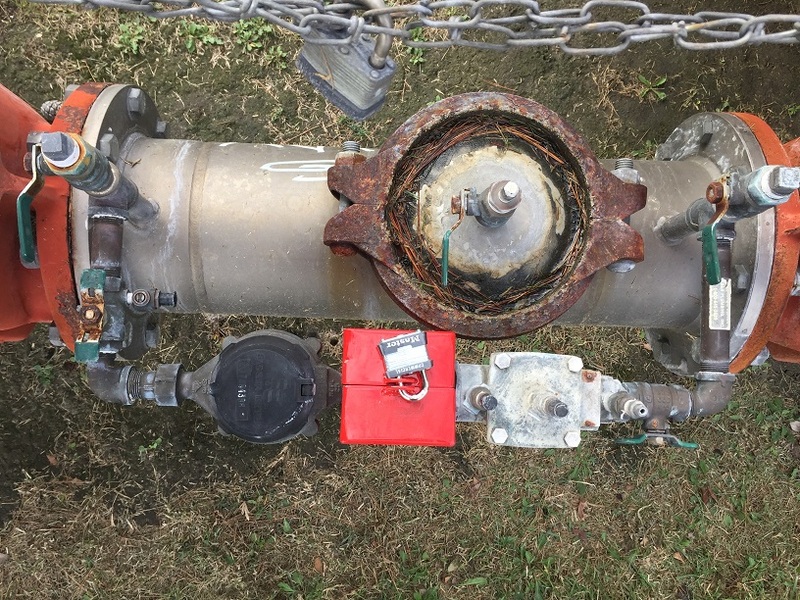 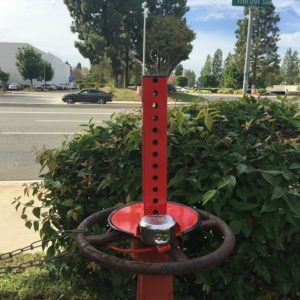 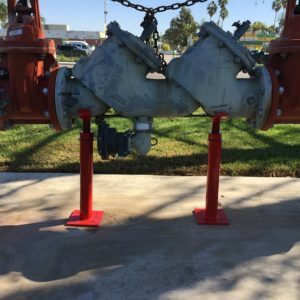 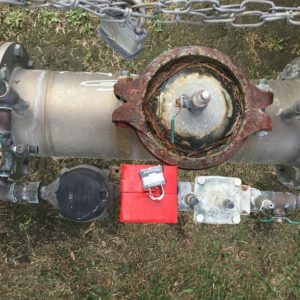 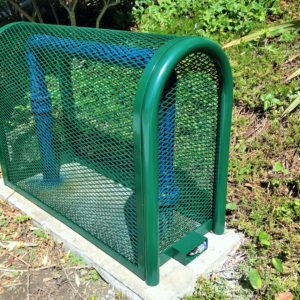 Having been in backflow preventer enclosure business for many years we know that backflow preventers can vary in size and form. 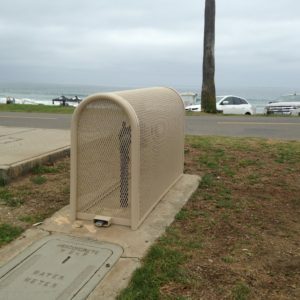 For this reason we have our custom cage service. 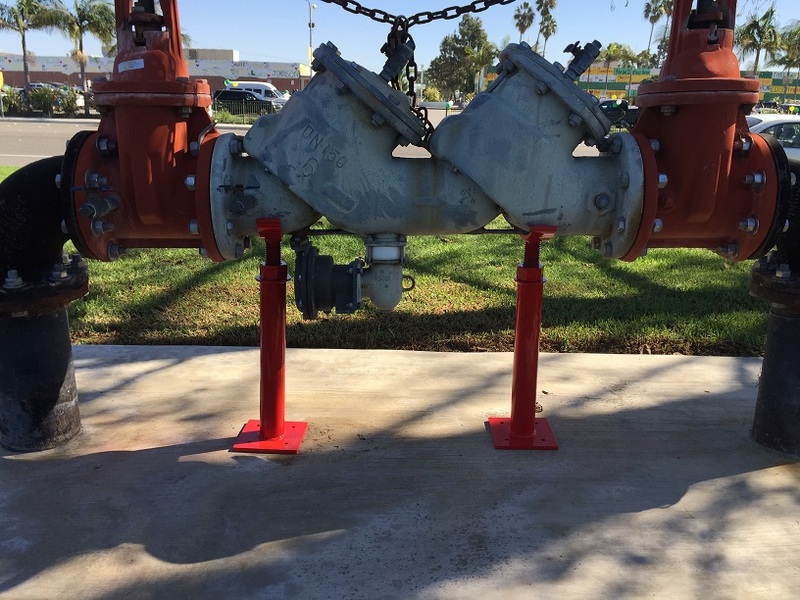 Contact us and let us know what your backflow preventers dimensions are and we will get to work on your custom cage. 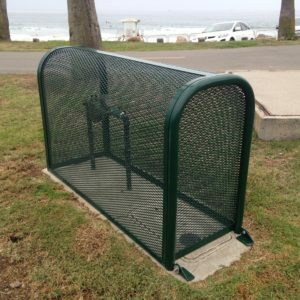 Need a custom cage? 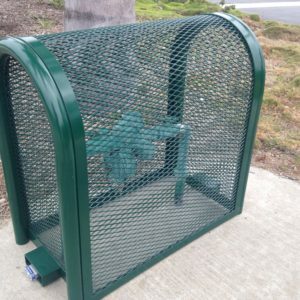 Send us a cage request today.